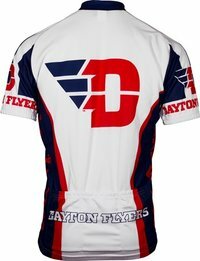 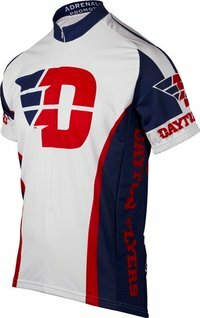 Our Flyers jersey is designed for cycling. 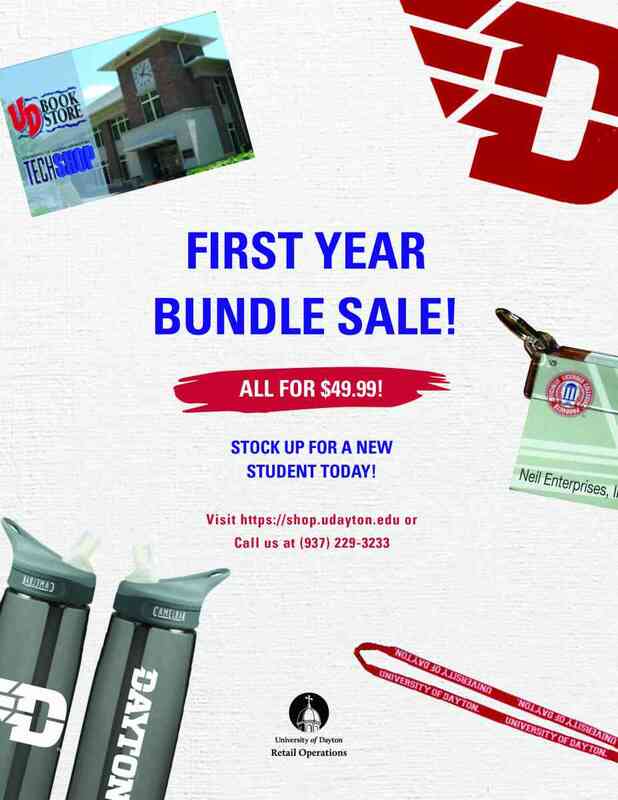 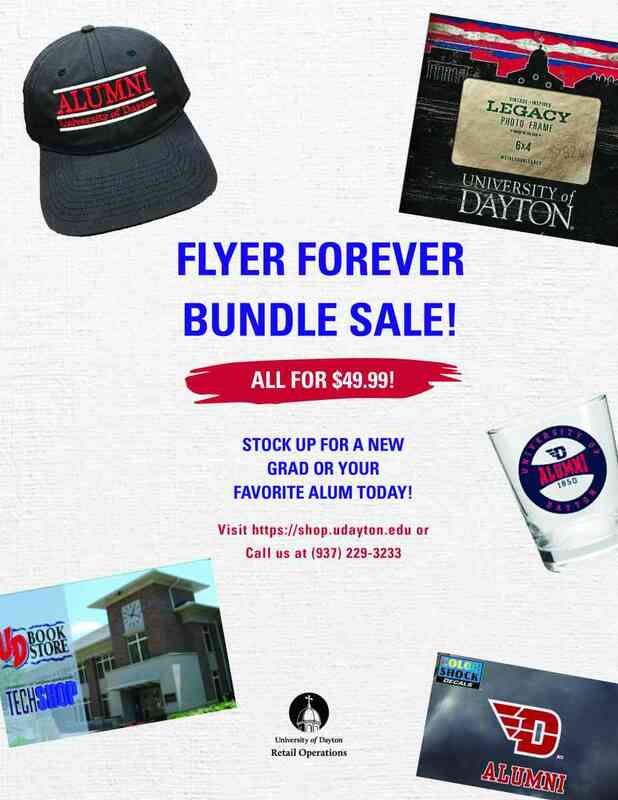 Beautifully sublimated graphics feature school colors, mascots, and logos. Jerseys are meticulously constructed from 100% treated micro fiber polyester for quick-drying, moisture transfer ensuring total riding comfort. 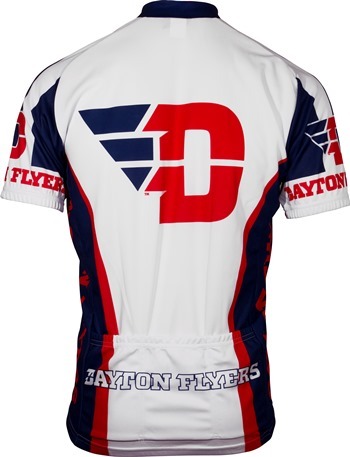 Three rear cargo pockets provide easy storage and neck zippers allow adjustable ventilation.